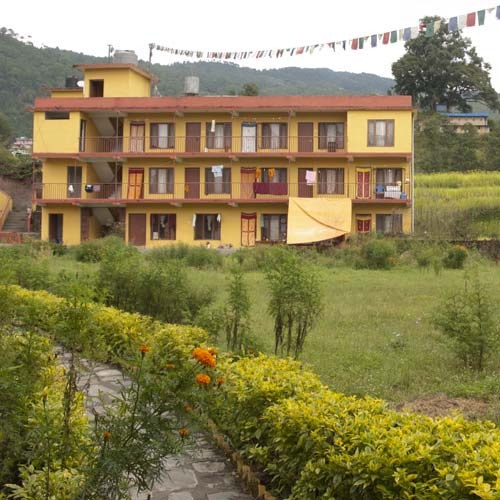 Pal Ngagyur Shedrup Döjö Ling includes a complex of five main buildings, located on the banks of the beautiful Bagmati River, with the foothills of the Himalayas rising behind it. As its name indicates, it is a center for both education (the shedra) and practice (the monastery). Scholastic and cultural studies at Shedrup Döjö Ling’s shedra include Buddhist sutra, tantra and philosophy; the practice of meditation; Tibetan medicine; astrology; sacred dance; the creation of mandalas and ritual objects, and of course, the language, poetry and history of Tibet. The school’s religious and educational programs are managed by the very gifted and realized Khentul Thadral Rinpoche (Jigme Namgyal Dorjee), Principal Teacher. Though nonsectarian, the shedra’s primary emphasis is on the sutras and tantras of the Nyingma School of Buddhism and in particular the Dudjom Tersar (New Treasure Cycle) and Longchen Nyingtig, the Heart-Essence of the Vast Expanse. With masters in both lineages at the center, students receive extensive training in these two very rich traditions. 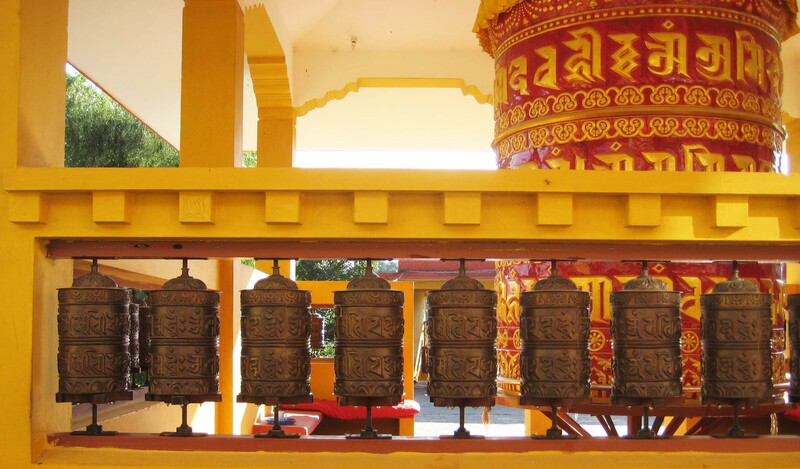 The shedra offers a three-tiered scholastic program for monks and ngakpas. 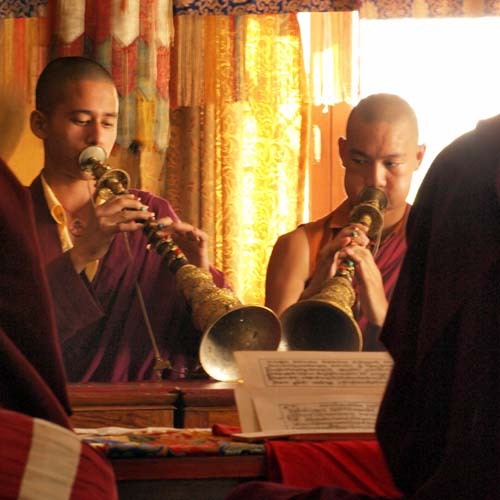 First, pre-shedra studies are offered to novice monks in preparation for the traditional nine-year shedra program. Second, the school offers formal shedra studies leading to certification and full ordination as a Buddhist monk in the Nyingma School. Finally, the advanced Khenpo degree is offered to outstanding student-scholars who have graduated the nine-year program. Complementing the three-tiered monastic programs, monks are simultaneously engaged in the study of English, with occasional courses in other secular studies. Practice is, of course, a key element in the pursuit of traditional Buddhist education, and individual monks and ngakpas are always engaged in their personal disciplines of meditation and sadhana practice. Group practices are held on a regular basis in the main temple. In addition to daily morning and evening pujas, monthly tsok celebrations are held on Guru Rinpoche Day (10th Day of the Tibetan lunar calendar), Dakini Day (25th Day of the Tibetan calendar) and on the 30th day of the Tibetan calendar, a Shitro puja is also celebrated with tsok. 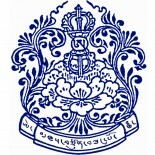 You may participate in these by donating through the Khetsun Foundation and indicating that your gift is for a particular tsok. The guest house at Shedrup Döjö Ling is available for serious students and practitioners. It offers private rooms with simple furnishings and a bathroom with hot and cold running water on each of the three floors. Guests are invited to share three meals a day as well as afternoon tea with the monks in the common kitchen and dining area. There is also a kitchen available on the ground floor of the guest house. Inquiries regarding the availability of rooms in the guest house may be directed to the guest house supervisor, Ngodrup Gyatso (dudjom_institute@yahoo.com).